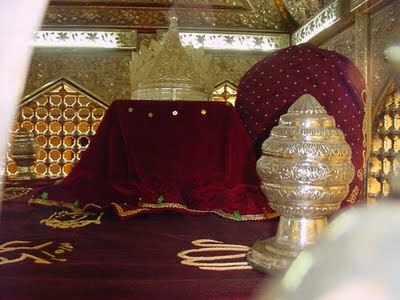 “His (Shaykh ‘Abd al-Qadir al-Jilani) powers over the souls of this disciples extend beyond the grave. One day in Baghdad a man informed him that his deceased father appeared to him in a dream, and informed him he was being tortured in his grave, and therefore the son should appeal to the venerable Ghawth al-Adham to intercede for his soul. The man approached the venerable Ghawth al-Adham and informed him his father was suffering from the punishment of the grave, and appealed to him to intercede on his behalf. The venerable Ghawth al-Adham asked the visitor, “Did your father ever visit my Madrassah?” Yes he answered. The venerable Ghawth then remained silent for some time and referred no further on the matter. 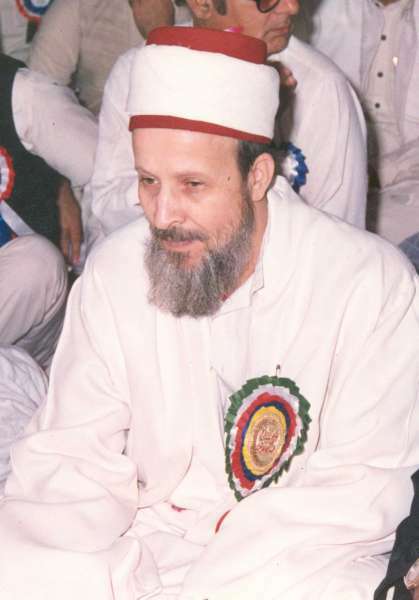 A few days later, the man returned to the venerable Ghawth al-Adham saying that his father appeared again to him in a dream, this time, he was wearing a green robe, and informed him his punishment has been lifted due to the venerable Ghawth al-Adham‘s intercession” [http://www.algillani.com]. 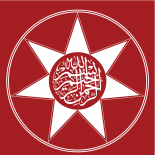 This entry was posted on June 12, 2012 by ASFC in Ahmed Amiruddin, Spiritual Experiences and tagged Abdul Qadir Jilani, al-Adham, Ghawth, intercession, islam, Pir Tahir Alauddin, Qadiri, shaykh, Sufi doctrines, Sufism.